Crocus Technology: Extra Sensory Perception. and robust packaging a modern replacement for Hall sensors and reed switches. The CT100 is a 1D linear TMR field sensor that is based on Crocus Technology’s Magnetic Logic Unit™(MLU™) technology. 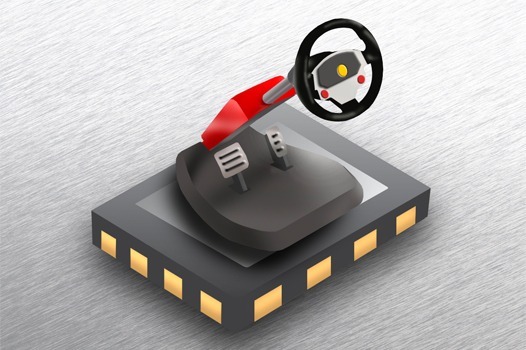 It’s a highly linear device with a wide dynamic range that enables it to be used in a variety of applications from contactless current sensing to linear and proximity measurements. 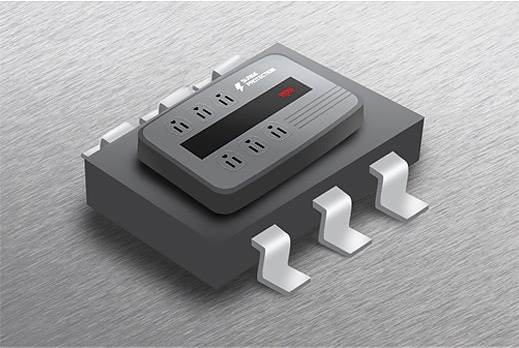 It is an ideal solution for contactless current sensing in that it can measure the current from the induced magnetic field of the current carrying conductor. Since the CT100 is a very linear sensor, it provides a highly accurate measurement. Packaged in an industry standard 6-lead SOT23 package and a very low profile and small form factor 6-lead DFN package for mobile and wearable applications.